Are you looking for a truly remarkable, unique, life-changing experience? In less than 6 months, or when YOUR time allows, you can be certified to teach 7 different styles of yoga with an emphasis on the Therapeutic Benefits of Yoga! Tuition for is $2800. We have discounts available for early bird enrollment, and full payment. Sign up today! Reserve your spot with a $500 Deposit. 10% early bird discount applies through 07/17/19. Would you like to speak to someone to find out more? Check out our cool chat feature to speak with someone real time (as available) or you can contact the School Director and the area's only Authorized Ashtanga Yoga Teacher at jennifer@thriveyogaandwellness.com. She is ready to chat with you any time to answer any questions and to see if this is a good fit for you! Yoga Teacher Training is meant to be Flexible - It's YOGA after all! That's why you have the capacity to take each weekend as a separate module. You learn about your favorite practice, at your pace, whether you have been practicing for 15 years or 6 months. The beauty of Yoga is that it will meet you right where you are, and the beauty of this training is that You will GROW with us. 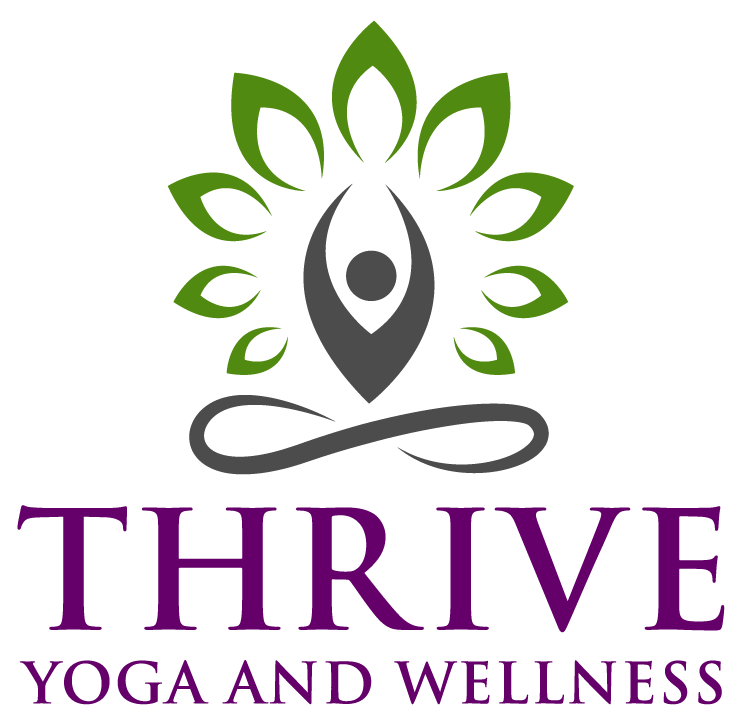 Each semester meets Saturday and Sunday from 12:30 - 5:30 at Thrive Yoga and Wellness. Our Next Semester Starts August 17, 2019 and goes through December 8th. Payment Plans available (even with Early Bird Discount!) --just ask! Reserve your spot with a $500 Deposit. 10% early bird discount applies through 07/17/18. Would you like to speak to someone to find out more? You can chat real time with one of our representatives (times vary) or you can email our director at jennifer@thriveyogaandwellness.com. She is ready to chat with you any time to answer any questions and to see if this is a good fit for you! If you love to practice yoga, and you want to learn more, Yoga Teacher Training is for YOU! You will develop the skills you need to lead yourself or a group of people through multiple types of yoga classes, in a very relaxed and supportive environment. You can take the training at your pace and be prepared to teach in just a few short months! “I started Teacher Training only to enhance my practice. Little did I know that a small voice inside me would grow as well. I was so excited! I couldn’t wait to start this journey! Jennifer Dixon is the best at what she does. She broke down every single pose with modifications for different body types and their adjustments. We explored our own practice & learned how to evaluate other students practices. It is a very hands on, fun, & amazing experience. " Learn the postures. You will learn the posture for you & your student. Learn how to offer meaningful assists. Sometimes it's just great to have that hands' on help to deepen the pose. Learn how to sequence, cue and actually lead classes . Being able to practice on your own is one thing, knowing how to lead people requires skills you can learn, and you will get experience doing training at Thrive Yoga and Wellness. Learn to define your style, speak your voice, share your story, be the leader. You will be prepared and encouraged and assisted throughout your training and beyond. All our graduates are plugged into the studio and their communities, sharing their knowledge and passion. Learn from the area's BEST! 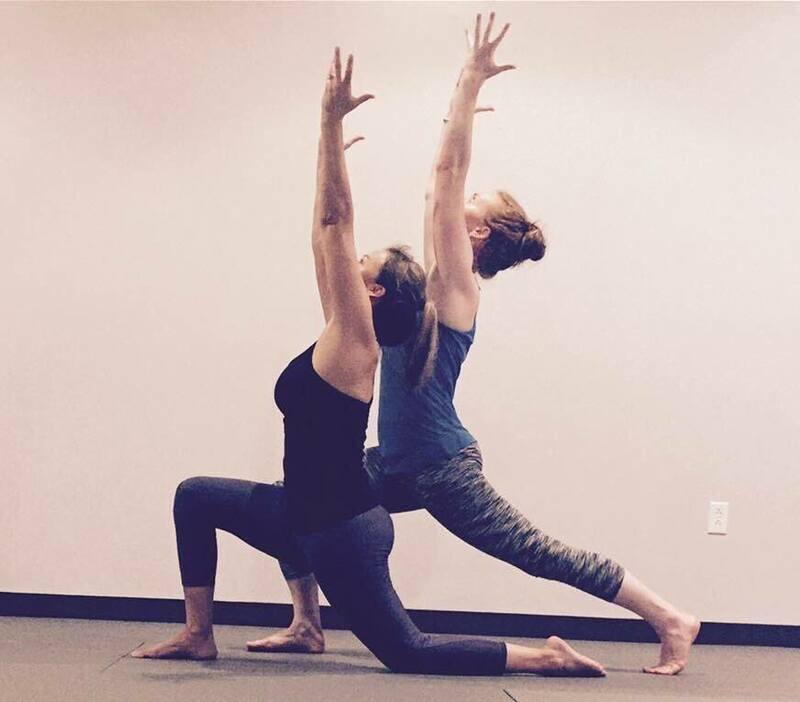 Thrive Yoga Teacher Training is led by the Chattanooga Area's only Authorized Ashtanga Yoga Teacher, Jennifer Dixon. Your teachers include Doctors, Therapists, and experienced yoga teachers, unlike any training offered in our area. Yoga is so much more than just physical postures. It is the knowledge of the history behind the poses, and the proper positioning of these poses along with breath that truly makes the practice more than just gymnastics. Come and see! Reserve your spot with a $500 Deposit. 10% early bird discount applies through 7/17/19. Would you like to speak to someone to find out more? You can chat real time with one of our representatives (times vary) in our chat feature below or you can email our director at jennifer@thriveyogaandwellness.com. She is ready to chat with you any time to answer any questions and to see if this is a good fit for you! Train with a variety of teachers to hear their passion, gain from their experience, and learn how to make yoga truly a unique practice for yourself and your students. Each time you come to the mat, you learn something new about yourself and you grow. Each time you share your knowledge in a practice, you change a life. Come celebrate, learn and experience Yoga in a whole new way. Training built around YOU. You can start this training, regardless where you are in your practice, whether you are 18 or 74, this program can help you grow into the teacher, practitioner, life-changer...whatever you can dream. You can do it, let's do it together!